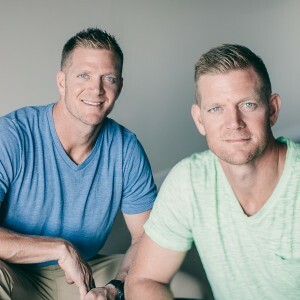 Twin brothers, David and Jason Benham, are former professional baseball players, best selling authors, speakers, and nationally acclaimed entrepreneurs. Their accomplishments have been recognized by dozens of business publications, including Inc Magazine, Wall St Journal, Business Leader Media, Franchise 500 and more. Their success earned them a reality show with HGTV set to air in the Fall of 2014 – yet the show was abruptly cancelled because of their commitment to Biblical values. The Benham’s immediately found themselves in the midst of a cultural firestorm, yet they decided not to back down. Appearing on CNN, Fox News, ABC’s Nightline & Good Morning America, the Benham’s continue to stand up for what they believe and encourage others to do the same! Since their show was cancelled, over 51 million tweets about their story have been delivered to Twitter streams. 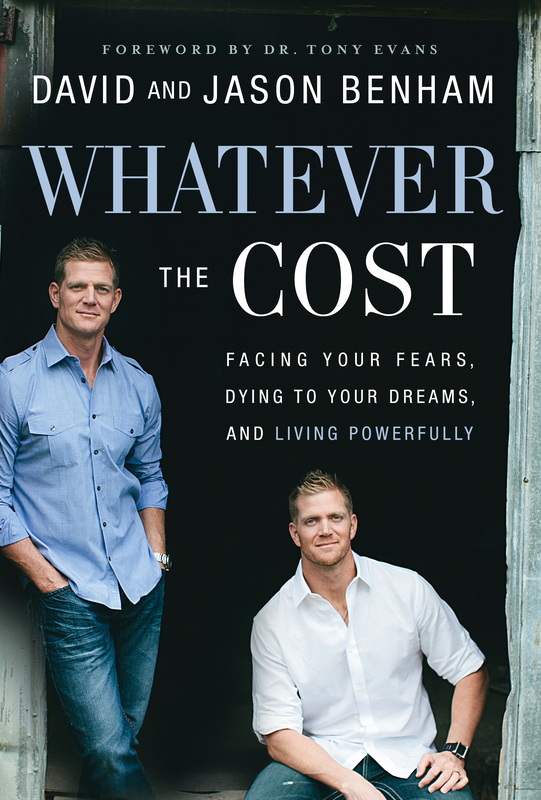 In their new book, Whatever The Cost, the Benham’s share biblical principles that will revolutionize your work and family life while giving you the courage to stand up for what is right. The brothers are happily married with a combined 9 children, and their families live on the same street in Charlotte, NC. Their wives, Lori & Tori, homeschool the kids and are passionate about serving in their community.